Updated with Gutenberg version 4.1.1. I think people who search for articles and pictures of railway experiences are usually keen to see them all and not miss any. To help them I have written this short post to bring all my articles together so they can be easily found. I have already written several posts about my railway experiences and there will likely be more in the future (see this list). So I expect to amend this article on each occasion I have something new to write about. From my visit to The National Railway Museum (NRM) in York I have chosen the replica of Stephenson’s Rocket for my featured image in this post. 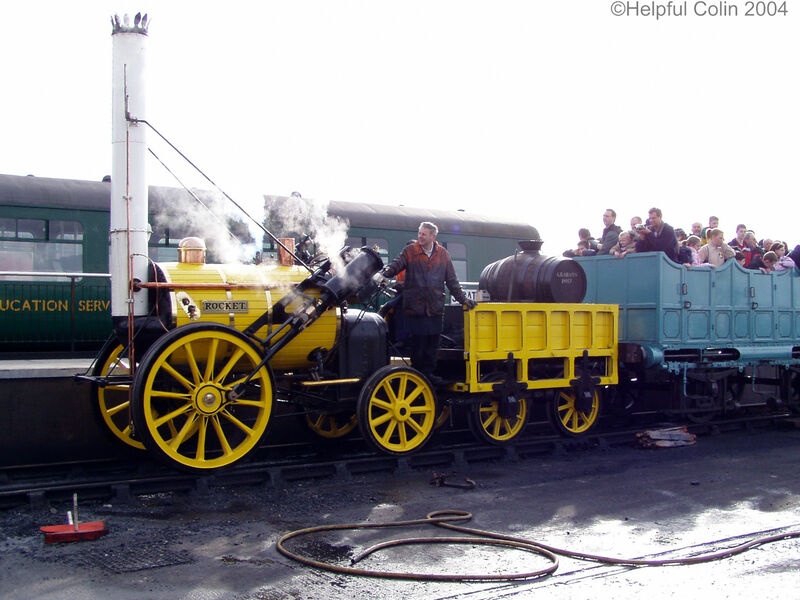 This post is also a means to attract people who search for railway experiences in search engines.